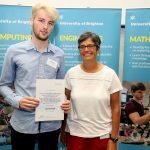 We celebrated some fantastic successes today with our award-winning maths students. 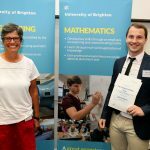 Congratulations to Kathryn Beckett, Mathematics with Finance BSc(Hons) and Joshua Latter, Mathematics with Finance BSc(Hons), who were awarded prizes from our accrediting body, the Institute of Mathematics and its Applications. 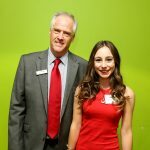 The awards were for final year students who have achieved the two highest overall performances in their Mathematical and Statistics modules. 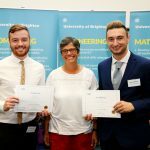 As a department we have strong link with SAS, and Jake Kiernan and Nicholas Stylianou were the recipients of an SAS prizes for best use of SAS statistical software by mathematical students – undergraduate and postgraduate. 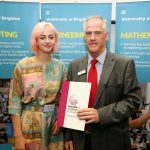 Beth Carter received the Frederick Chaffer Project Prize for the best mathematical sciences level 6 project and Bill Wallace received the Frederick Chaffer Prize for the student who achieves the highest overall marks in a mathematical sciences degree. 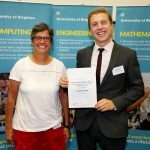 Owen Watkins was the recipient of the Denise Ware prize for the best professional placement conducted by a mathematical sciences student. 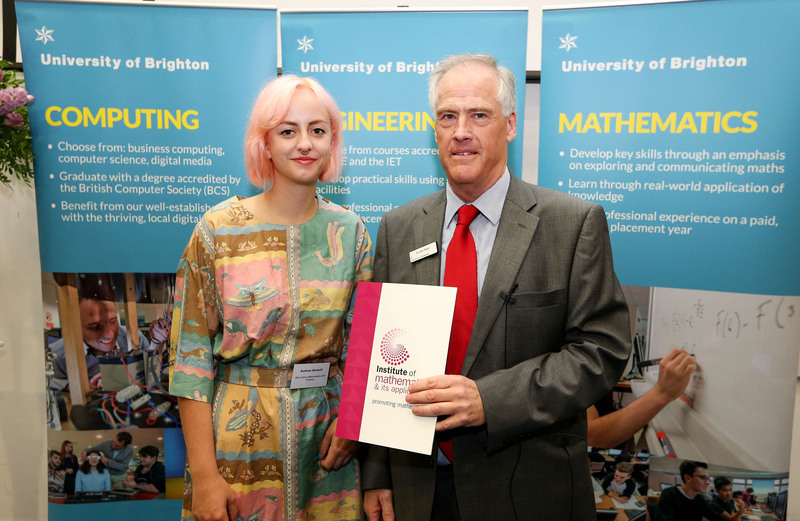 This entry was posted in Events, Life at Brighton, Placements, Uncategorized, Undergraduate.